Wonder Woman Weetabix offer. 1979. UK. This entry was posted in Batman, TVTA Specials and tagged Batman, Batman and Robin, Batman Black and White, Batman comics, Batman Corgi 2000s, Batman Hostess ads, Batman Jointed Giants, Batman Pez, Batman toys, Batman toys 1960s, Batman toys 1970s, Batman toys 1980s, batman toys 1990s, Batman toys 2000s, Batman TV series, Corgi Batman, retro Batman, the Joker, TVTA Specials, vintage Batman on March 17, 2019 by The Vintage Toy Advertiser. Presenting… the Man of Steel, Superman print adverts spanning the 1970s to present day. 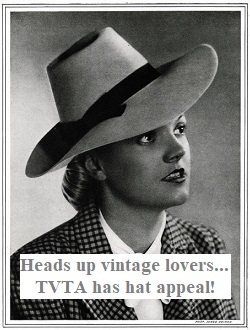 Superman toys, games, food promotions, films, comics – all from the collection of TVTA. Enjoy! Superman vs Nick-o-Teen. UK. 1983. Superman III Shreddies. UK. 1983. Superman action figures. US. 2006. Superman vs Muhammad Ali. US. 1978. Super Hang-Ups. US. 1978. US. Superman. Film Themes. France. 1979. Superman action figures. US. 1997. 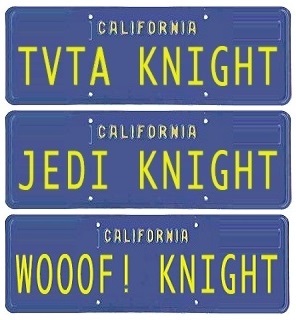 For Tyeth Editions Supermobile Saber. 2019. Superman Sideshow Collectibles. UK. 2013. Superman 40th anniversary. US. 1978. Trebor Chews offer. UK. 1979. This entry was posted in Superman, TVTA Specials and tagged 1970s Superman, 1980s Superman, Corgi Superman vehicles, DC, Marvel DC Jointed Giants, Super Hang Ups, Superman, Superman action figures, Superman comic ads, Superman comics, Superman Hostess adverts, Superman Kryptonite rocks, Superman Nick O Teen, Superman Perugina, Superman Shreddies, Superman Supermobile, Superman toys, Superman Trebor chews, Superman Twinkies, Superman Weetabix, TVTA Specials, vintage Superman child costumes, vintage Superman print adverts on February 17, 2019 by The Vintage Toy Advertiser. 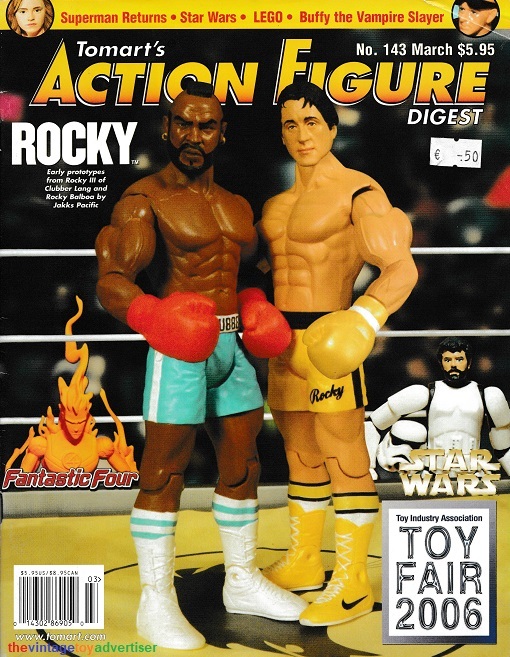 Cover: Tomart’s Action Figure Digest N°143, March, 2006. US. 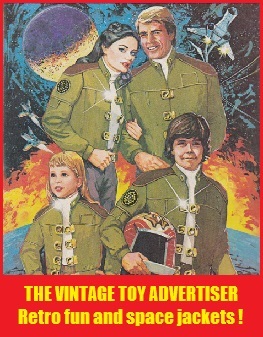 The Vintage Toy Advertiser tIme machine takes a short trip back to 2006 to look at some exceedingly cool toys – as featured in the March issue of Tomart’s Action Figure Digest N°143. 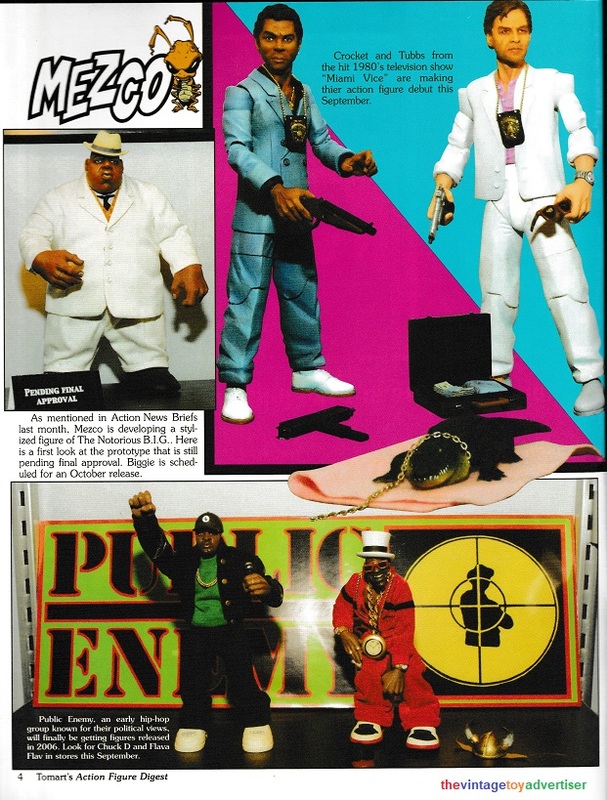 Images copyright of Tomart’s Action Figure Digest and are scanned and shown here for toy information and educational purposes. Click images to go bigger. This entry was posted in TVTA Specials and tagged action figures, Freddie Mercury Neca, Jimmy Page Neca, John Lennon NECA, Marvel action figures by Toy Biz and Medicom, Miami Vice figures Mezco, MOTU figures Neca, Muhammad Ali Neca, Pirates of the Caribbean NECA, Public Enemy figures Mezco, Rocky figures Jakks Pacific, Scarface Neca, The Notorious B.I.G. 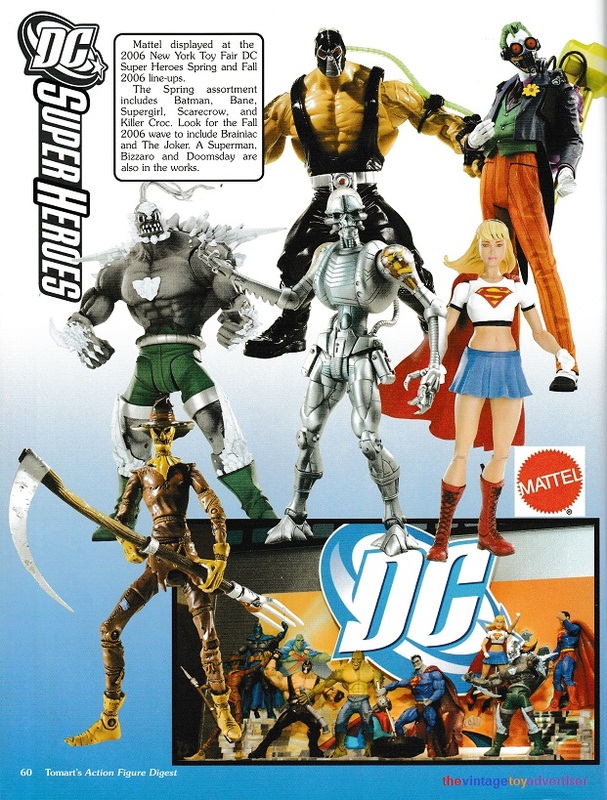 figure Mezco, Tomart's Action Figure Digest 2006, toys, TVTA, TVTA Specials, UK toy fair 2006 on January 9, 2019 by The Vintage Toy Advertiser.